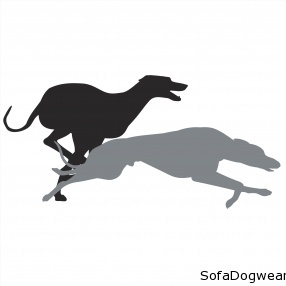 Cut off labels - silhouettes of running sighthounds in variety of coulours. 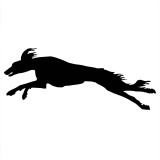 Cut off sticker - silhouette of running greyhound. Double-sided label also allows it to be stuck inside of the glass car. 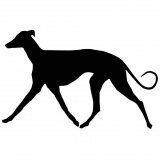 We offer four basic sizes. 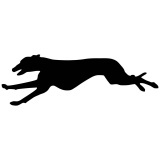 Sticker - silhouette of running greyhound. Double-sided label also allows it to be stuck inside of the car window. We offer four sizes. 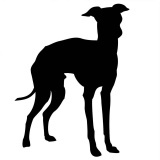 Cut off sticker - silhouette of standing whippet. Double-sided label also allows it to be stuck inside of the car window. 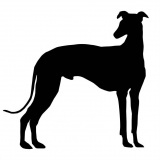 We offer four basic sizes. 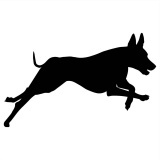 Cut off sticker - silhouette of running whippet. Double-sided label also allows it to be stuck inside of the car windows. 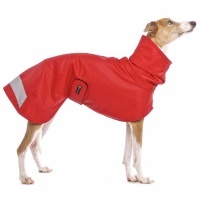 We offer four basic sizes. 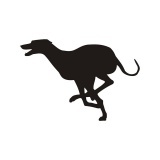 Cut off sticker - skyline of running sighthound Whippet. Double-sided label also allows it to be stuck inside of the glass car.We offer four basic sizes. 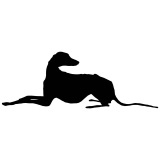 Cut off sticker - skyline of staying sighthound Slouhgi. Double-sided label also allows it to be stuck inside of the glass car. 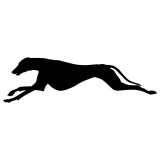 We offer four basic sizes. 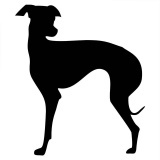 Cut off sticker - skyline of lying sighthound Azawakh. Double-sided label also allows it to be stuck inside of the glass car. 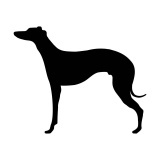 We offer four basic sizes. 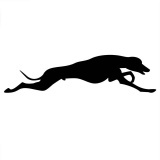 Cut off sticker - skyline of running sighthound Azawakh. Double-sided label also allows it to be stuck inside of the glass car. We offer four basic sizes. 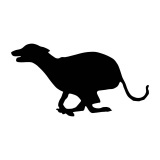 Cut off sticker - skyline of Italian Greyhound. Double-sided label also allows it to be stuck inside of the glass car. 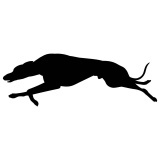 We offer four basic sizes. 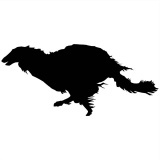 Cut off sticker - skyline of Saluki. Double-sided label also allows it to be stuck inside of the glass car. 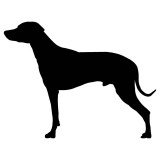 We offer four basic sizes. 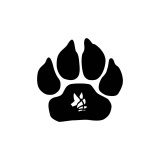 Cut off sticker - skyline of Afghan. Double-sided label also allows it to be stuck inside of the glass car. 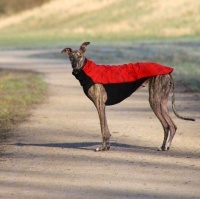 We offer four basic sizes. 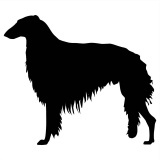 Cut off sticker - skyline of a Borzoi. Double-sided label also allows it to be stuck inside of the glass car. 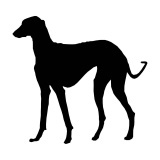 We offer four basic sizes. 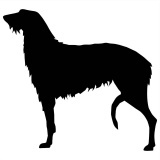 Cut off sticker - skyline of a Deerhound. Double-sided label also allows it to be stuck inside of the glass car. 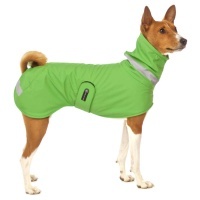 We offer four basic sizes. 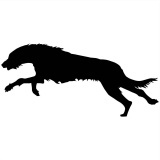 Cut off sticker - skyline of an Irish Wolfhound. Double-sided label also allows it to be stuck inside of the glass car. We offer four basic sizes. 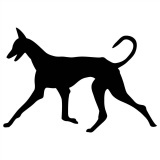 Cut off sticker - skyline of a galgo. Double-sided label also allows it to be stuck inside of the glass car. 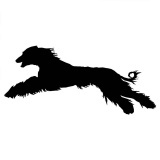 We offer four basic sizes. 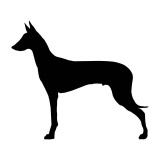 Cut off sticker - skyline of staying Pharaoh Hound. Double-sided label also allows it to be stuck inside of the glass car. 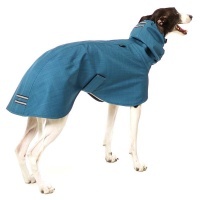 We offer four basic sizes. 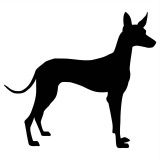 Cut off sticker - skyline of a Pharaoh Hound. Double-sided label also allows it to be stuck inside of the glass car. 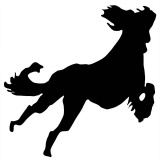 We offer four basic sizes. 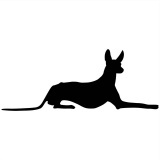 Cut off sticker - skyline of a Podenco Canario. Double-sided label also allows it to be stuck inside of the glass car. 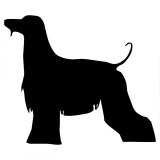 We offer four basic sizes. 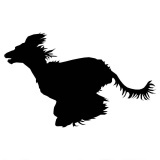 Cut off sticker - skyline of a Podenco Ibicenco. Double-sided label also allows it to be stuck inside of the glass car. We offer four basic sizes. 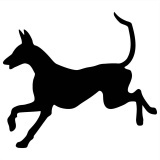 Cut off sticker - skyline of staying Rhodesian ridgeback. Double-sided label also allows it to be stuck inside of the glass car. 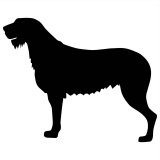 We offer four basic sizes. 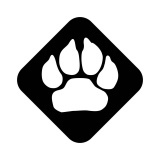 Cut off sticker - skyline of dog paw. Double-sided label also allows it to be stuck inside of the glass car.